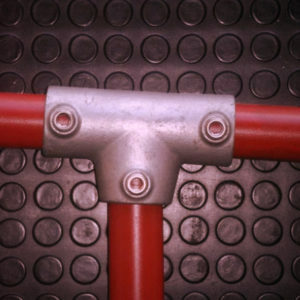 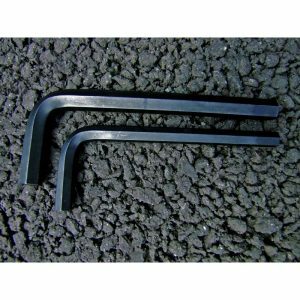 HANDRAIL ALLEN KEY £1.36 – £1.44 Inc VAT. 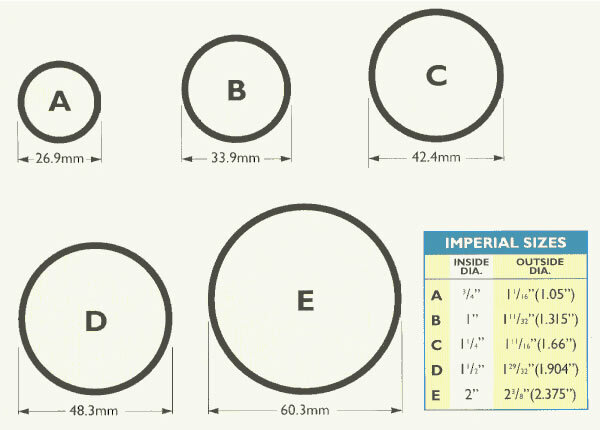 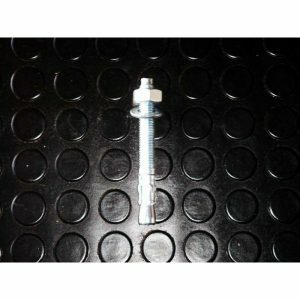 M12 BASE FIXING BOLT £1.19 Inc VAT. 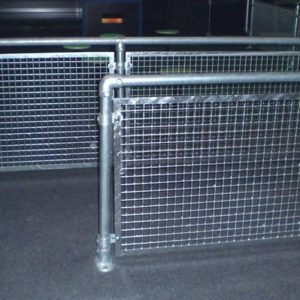 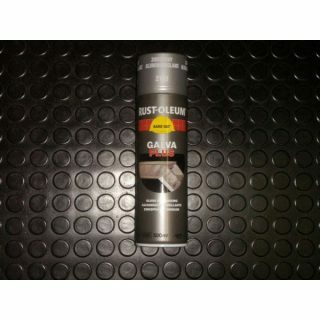 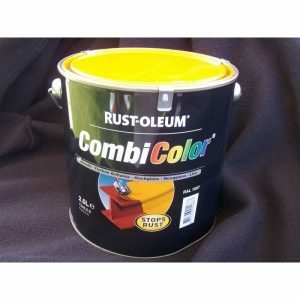 HANDRAIL SAFETY PAINT £57.90 Inc VAT.